As it's World Autism Awareness Week, or Month, I decided to do a special edition of my series called 'Our PDA Story'. 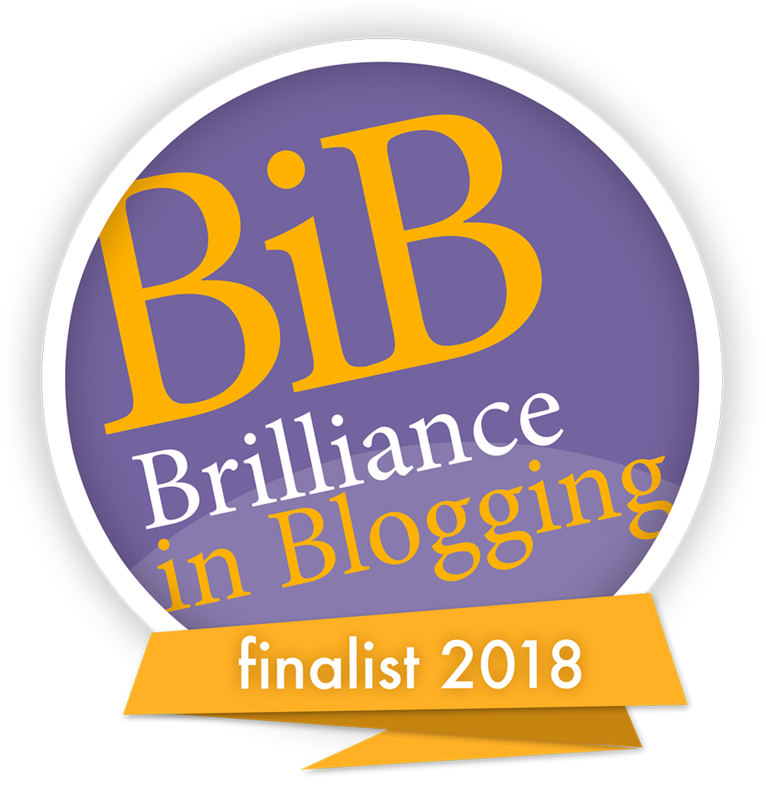 The series has been running over four years now, and the idea behind it initially was to explain about all the different ways which the Pathological Demand Avoidance profile of autism might present, and to help others feel less alone. 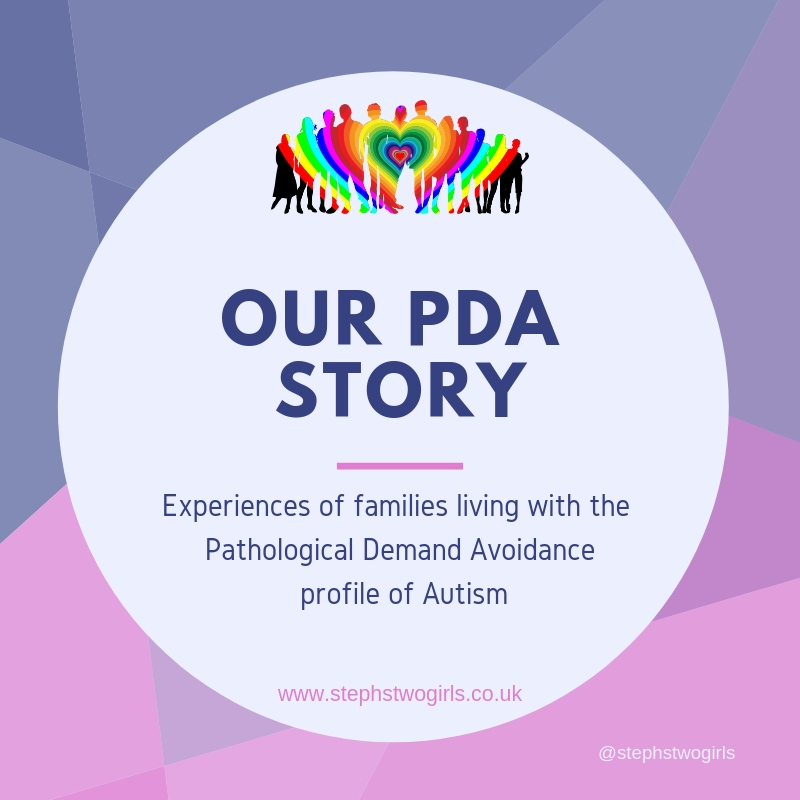 During that time many families have shared their experiences of living with PDA and understandably we've heard a lot about the struggles which have been faced. 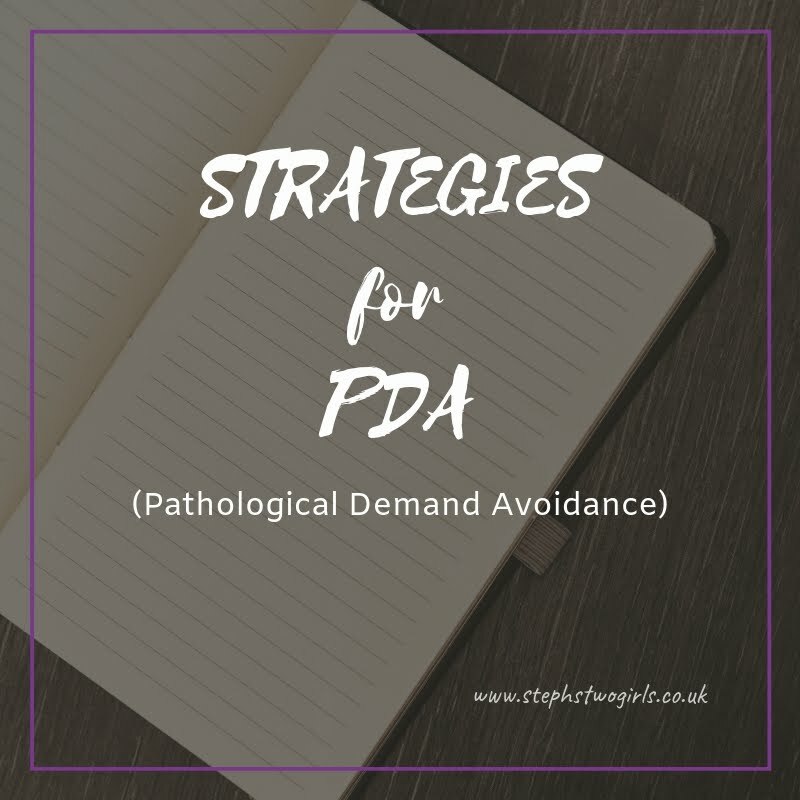 I think it's fair to say that most of the challenges have mostly been due to the system or to living in a society where there are still too many people who have not heard about PDA. What I wanted to take the time to do now, is to remind everyone that there are also positive sides to PDA. Of course we can all rave about our own children because we love them, but being positive may seem more difficult when we, and they, are facing a lot of challenges in everyday life. Despite their struggles though, these children generally have qualities which shine through. Sasha amazes me in some way nearly every single day. Over on my Facebook page I wrote about a time recently when I went to collect her from school. She was in the little garden attached to the ‘pick up’ room; most of the children wait inside but Sasha loves doing her own thing outside in the garden and I have to go out and find her there. She’s usually running around, happy in her own little world, but this day she was standing by the tree, getting angry with one of her classmates who was repeatedly thrashing the tree. and then she followed that up by creating this one at home on the computer! I also wrote recently about how Sasha has created books and YouTube videos and she seems to be on a roll, enjoying life. Her enthusiasm for what she loves is infectious. 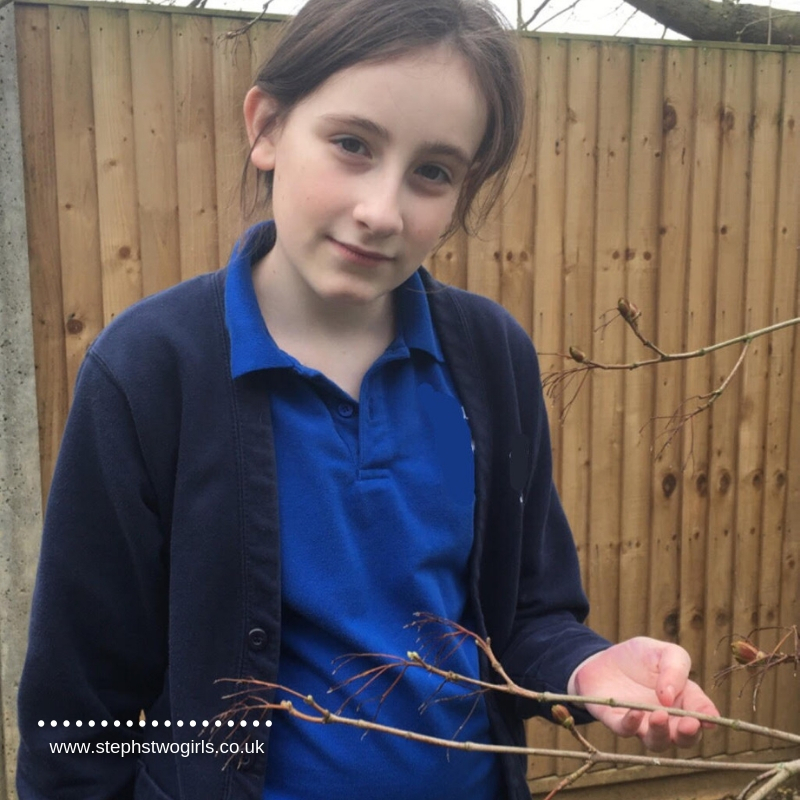 The words which spring to mind about Sasha and many others with this Pathological Demand Avoidance profile of autism are charming, affectionate, sociable, chatty, witty, imaginative, creative, passionate and determined. 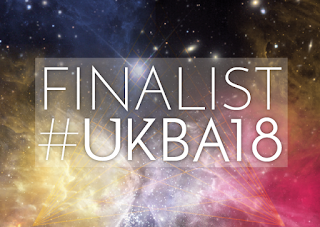 More positivity now then - the following people are all kindly allowing me to share with you what they love most about their children with PDA. I'm going to leave you with two amazing videos. First, a video made by Ben who is 12, for his mum on Mother's Day. When I saw this I asked if I could share because I thought it was so clever and creative, and the love clearly shines through. This next video was made by a young girl who has a YouTube channel, called Chloe Me Just Me. She identifies as having PDA and in her video, she talks about what it's like to have PDA and I have to warn you, her laugh is infectious! Thanks for taking the time to read. Comments are much appreciated, and sharing on social media could help get these posts to people who have still not heard about PDA. 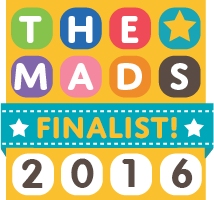 The PDA Society website has a huge range of information about Pathological Demand Avoidance. 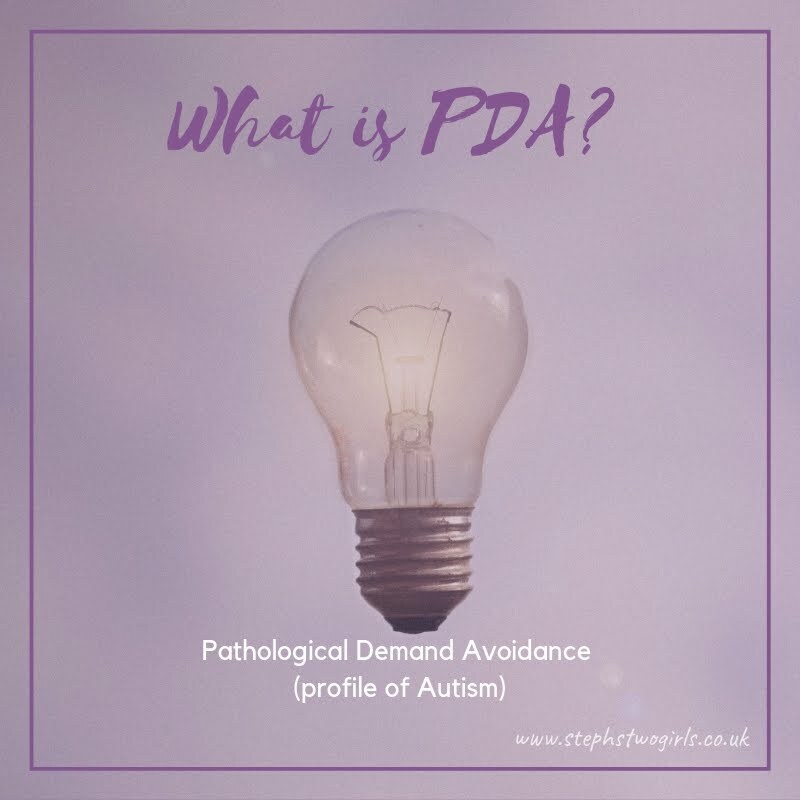 For more reading about what Pathological Demand Avoidance is, please see my page 'What Is PDA? ', and for an idea of how to help please read Strategies For PDA. Sometimes PDA can be misdiagnosed as ODD (Oppositional Defiant Disorder) but there is a definite difference between the two conditions. My explanation can be found here in my post the difference between PDA and ODD. 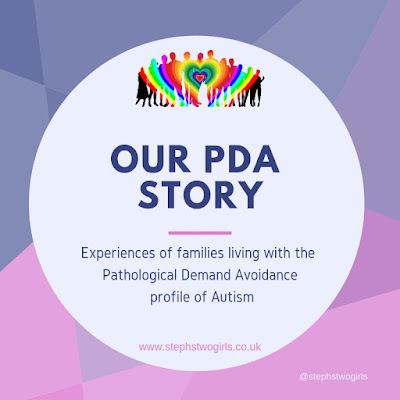 A variety of other experiences of living with PDA can be read using the link Our PDA Story series. If you feel up to sharing your own experiences with my readers to help spread understanding (this can be anonymously), please email stephstwogirls@gmail.com. To find out more about our experiences, please check out our 'About Us' page. 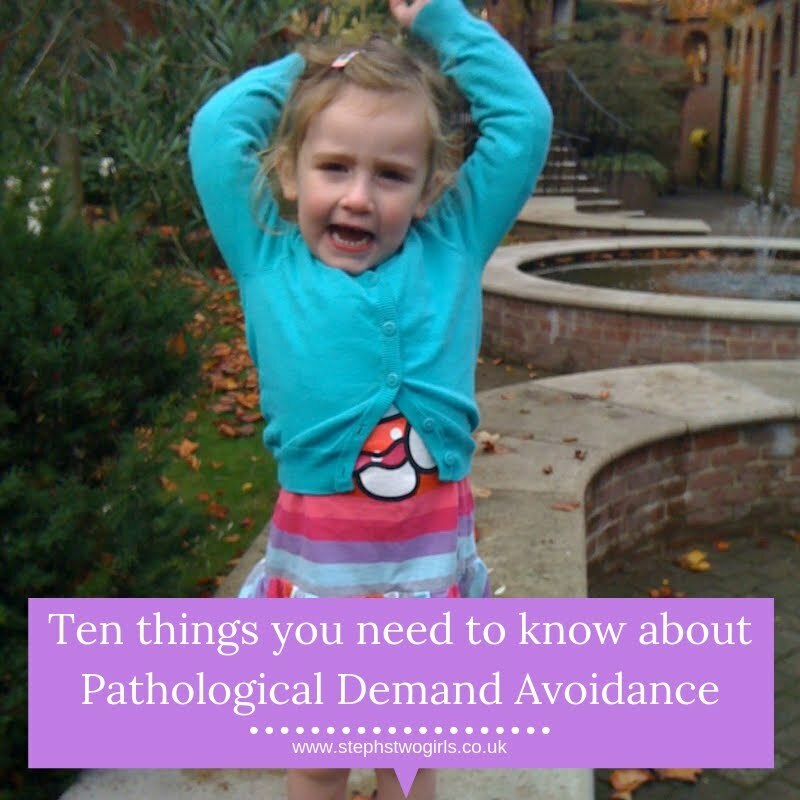 If you are looking for more information on Pathological Demand Avoidance, the posts below may help. ... and the video from Chloe is EXCELLENT!! Thanks and yes isn't she brilliant?! and there are definitely lots of positives!